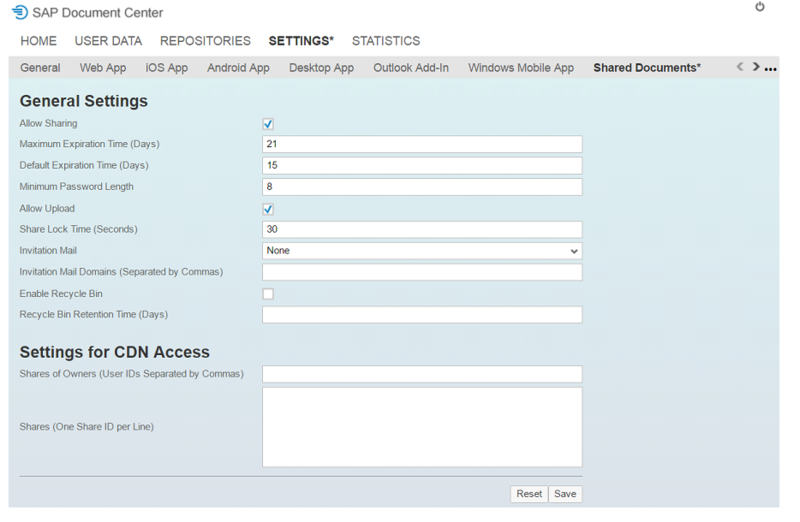 Use uniform standard-based file access and mobilize your business content. From SAP Business Suite to 3rd party solutions such as Microsoft SharePoint - connect them to your cloud application. Make business content is available to your employees everywhere, online or offline, with native mobile apps. Share files securely, ensuring compliance with business policies and external regulations for data privacy and data protection. 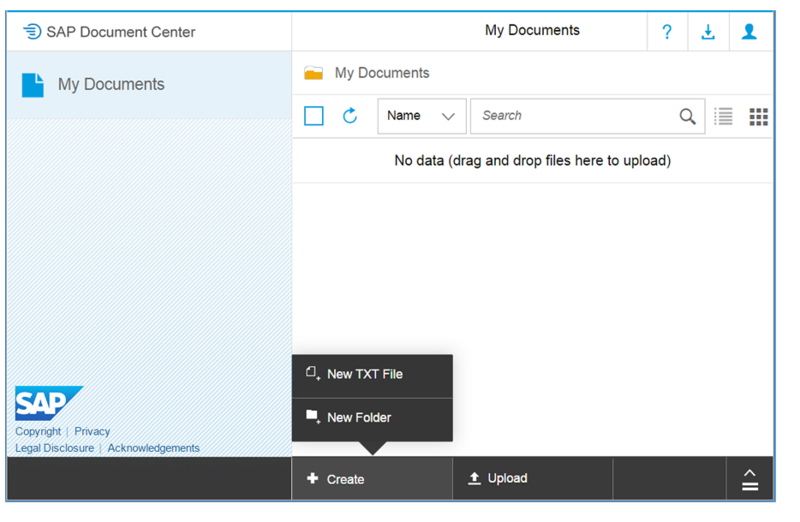 The SAP Document Center enables and mobilizes business content from 3rd party (for example, MS Sharepoint) or SAP Business Suite and S/4HANA. 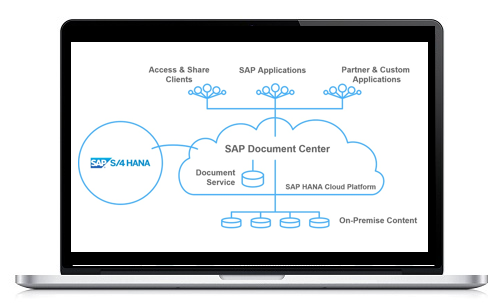 The service provides features to add document management business applications, implement own clients for advanced scenarios and extend ABAP connectivity to support business processes.